Bear’s Adjustable Bed is a great option for those looking for an adjustable bed but wouldn’t mind some extra features. 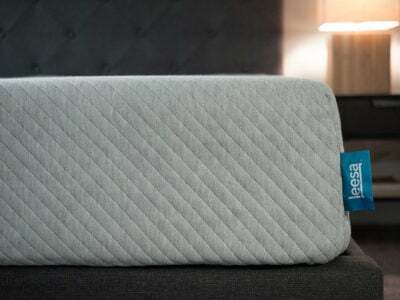 The bed can complement your Bear mattress or another mattress that works with adjustable beds. 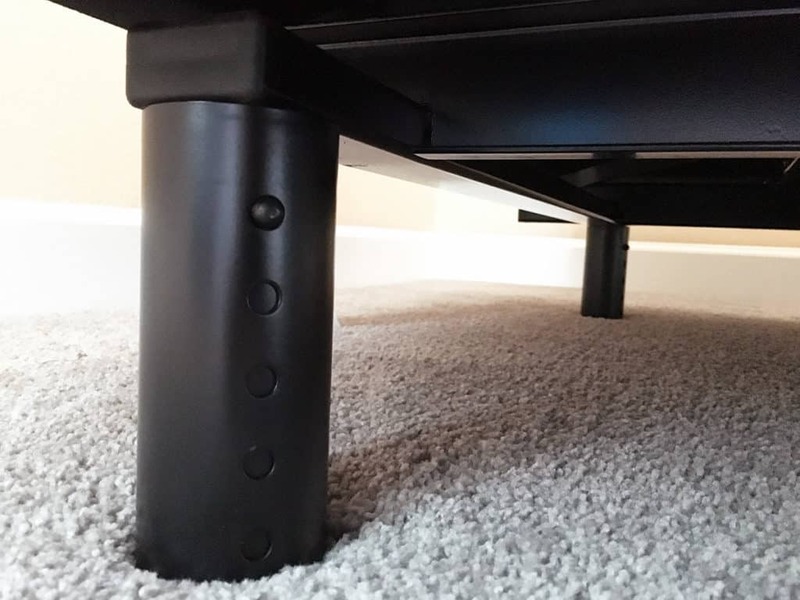 It gives you the ability to raise the head and/or foot of your bed with a wireless remote. It has USB ports for keeping your smartphone or device charged and it has a nice massage option. Could this be the best bed for you? Read on for my full review. 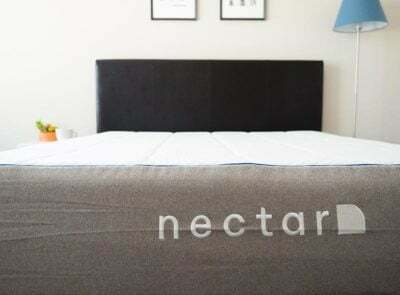 Cal King 72" x 83.5"
Compatible Mattresses: Nearly all foam mattresses will work (as will some innerspring) just make sure to check that your mattress works with an adjustable bed. There is no maximum thickness; for reference, a Queen-size Bear mattress is 10” thick. Secure Corners: Clear plastic retainers in each corner help to keep the mattress in place as the base adjusts. Who Might Like The Bear Adjustable Base? 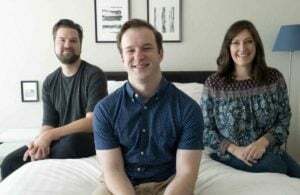 hite Glove Delivery service, which means people will come into your home and set up the bed in the room that you like it. They’ll also take away the packaging but won’t take away an old mattress or bed frame. *You will need to assemble the headboard brackets yourself. People who like extra features. 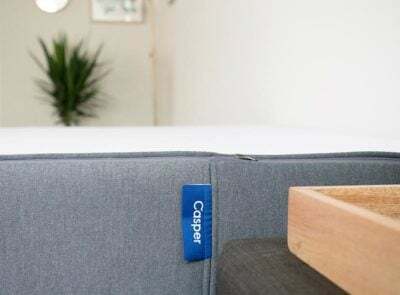 In addition to being adjustable, the bed comes with nice features like massage options, USB ports to charge your smartphone or device, adjustable legs so you can change up the height and the remote features three programmable positions. People who value quiet. While the bed is motorized so you can raise and lower the head/foot of the bed, it is actually very quiet. 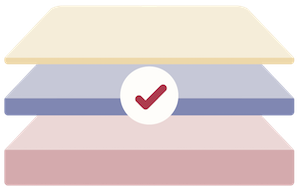 The massage (which feels like a vibration more than anything) is also very quiet underneath your mattress. 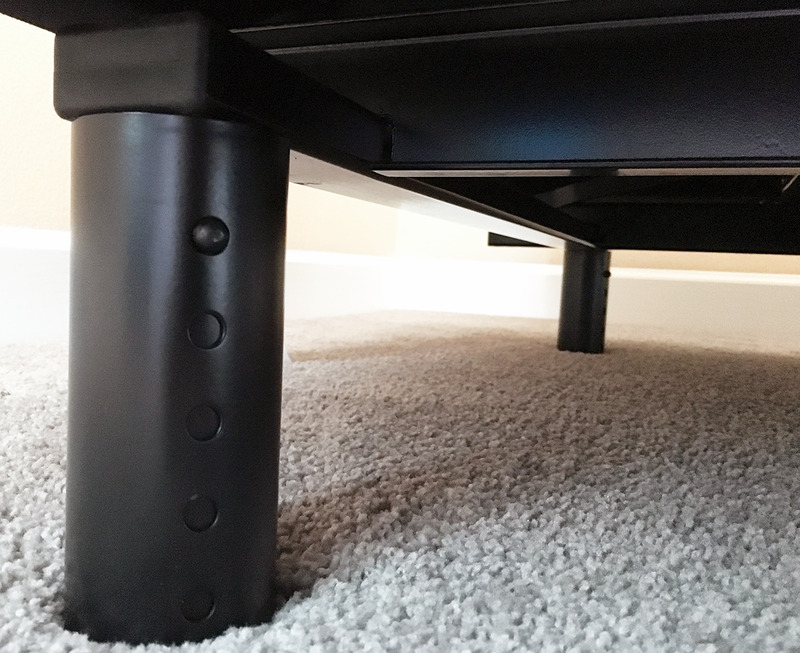 Who Might Not Like The Bear Adjustable Base? People who want to try the bed before they buy it. 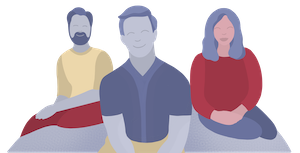 The Bear Adjustable Base is only available online and it is a final sale – which means you can’t return it for a refund unless there is an issue that’s covered under the warranty. People who are on a budget. 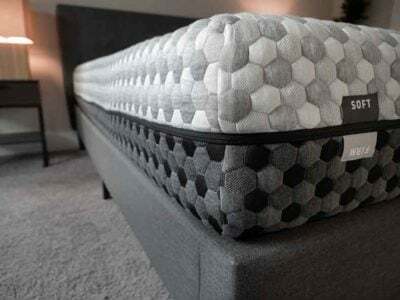 At $1,640 for a Queen, this is not the most expensive adjustable bed on the market but it’s certainly not the cheapest. Those who are looking for a more straightforward bed with no extra features may be able to find one for less. 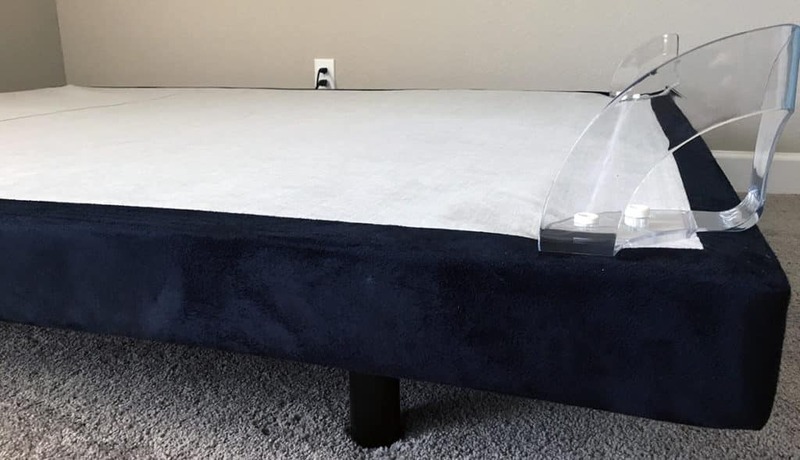 The Bear Adjustable Base could be a really great option for those who like their Bear mattress and want to enhance their experience with the ability to raise/lower the head and foot of their bed. 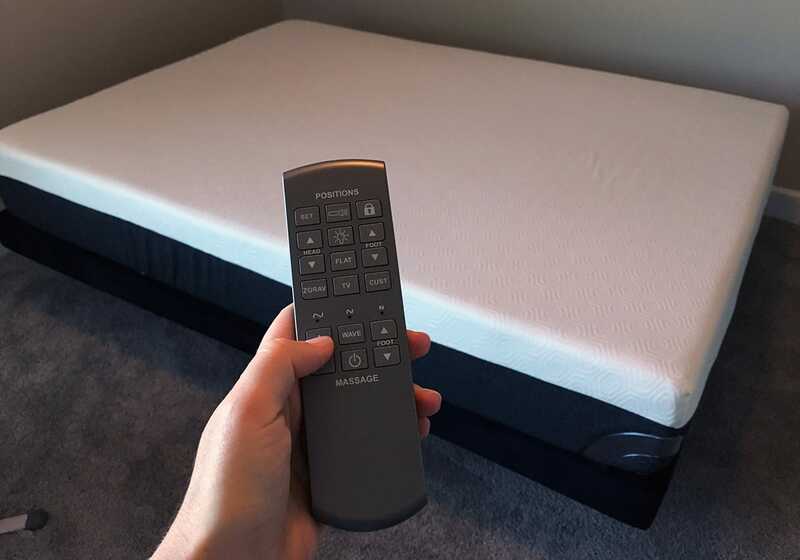 The adjustable bed is sturdy, durable, and is super easy to set up (because someone else is going to set it up for you!). 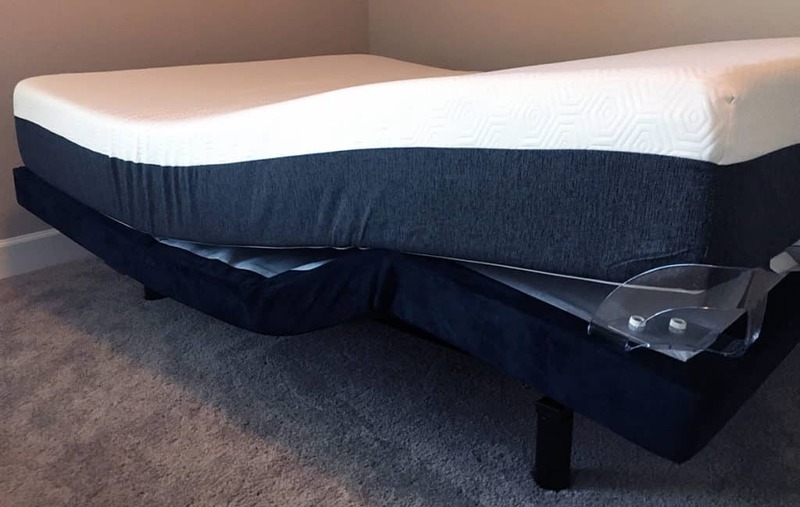 It worked very well with my 10″ bear mattress but will work with any foam mattress or one that is compatible with an adjustable bed. I would recommend something in the 10″-12″ thickness range. Read the fine print in the user’s manual so you can take the best care of your bed and don’t leave the massage feature on all night!